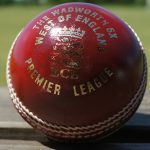 Rockhampton 1st XI compete in WEPL Premier 2 – Glos/Wilts, the highest level that the Club has played at in its 140 year history. The Club prides itself on flourishing home-grown talent and the First XI remains littered with players who represented the Club at Youth levels. 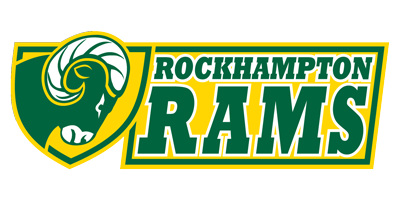 Select the Rams Logo above to see this year’s fixtures from Play-Cricket.com. This opens in a separate window. Dumbleton won toss and bowled first. The only positive note Ryan Tyler made his 1st XI debut picking up his first 2 wickets. RCC 108-2 fell away trying to up the pace to 167 all out. Dumbleton sent in a ‘pinch hitter’ in Tom Hage who came out a smashed 95 off 64 balls and took the game away from RCC. Dave McCabe the pick of the bowlers with 7.3 overs 17 runs for 2 wickets. Select The image above to open the play-cricket.com league table in a new tab.